Conrad Hotels & Resorts is the destination for the new generation of smart luxury travelers for whom life, business and pleasure seamlessly intersect. Conrad Hotels & Resorts is also a part of Hilton, a leading global hospitality company. Great news for all the coffee lover. 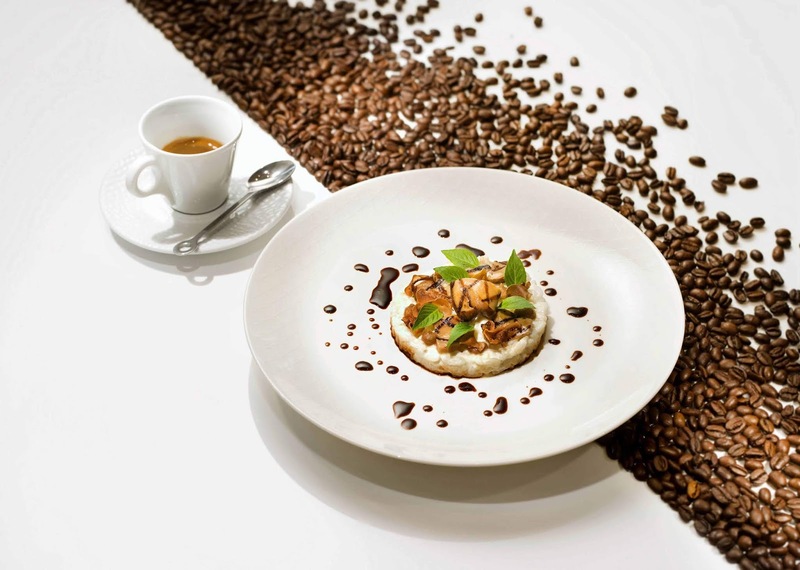 Starting from 19 July to 2 August 2018, boutique single origin coffee KAFA will make the first appearance in Hong Kong, featured in a special tasting dinner at Nicholini’s. 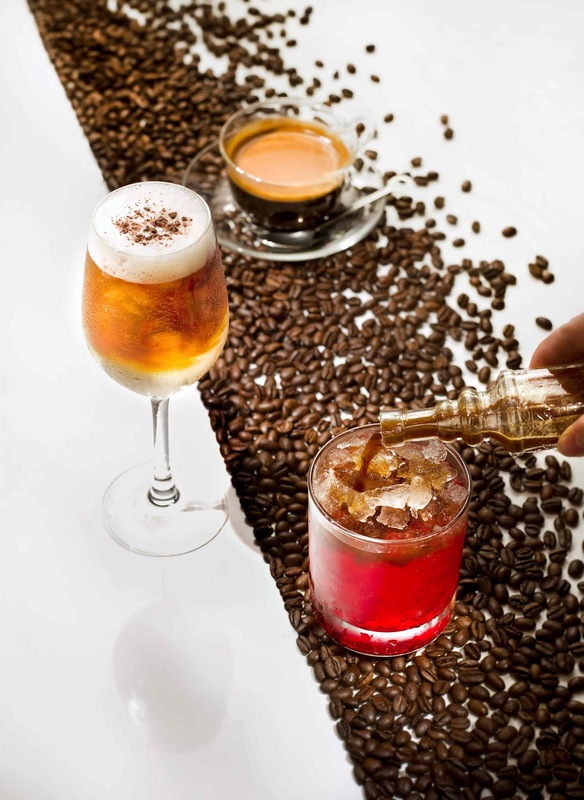 In addition, the well known Chef Riccardo Catarsi created a menu filled with fragrant, roasted coffee flavours, the dinner will also be accompanied by coffee cocktails that highlight KAFA's distinctive characteristics. 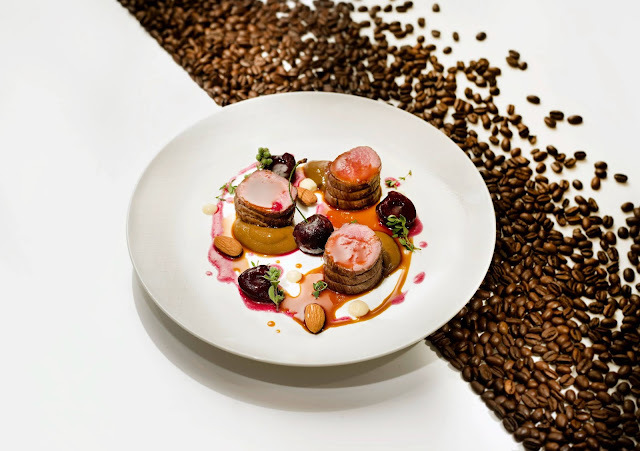 KAFA has its name derived from the beans' origin in a small forest region in Ethiopia. The 100% Arabica coffee's exceptional quality has a direct relationship with the area's wonderful soil and climate, the artisan cultivation technique and the way they are hand-picked one by one. With this such a production method stressing on the connection with the surrounding landscape means the KAFA beans are only available in small quantities, which makes them all the more precious. 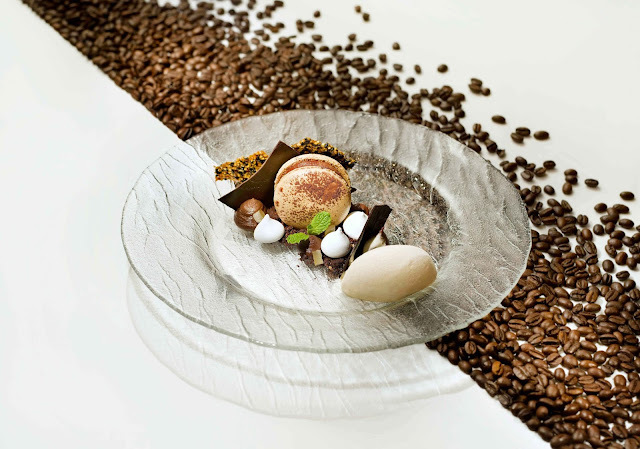 The tasting dinner highlighting KAFA coffee will be available at HK$1,080*. 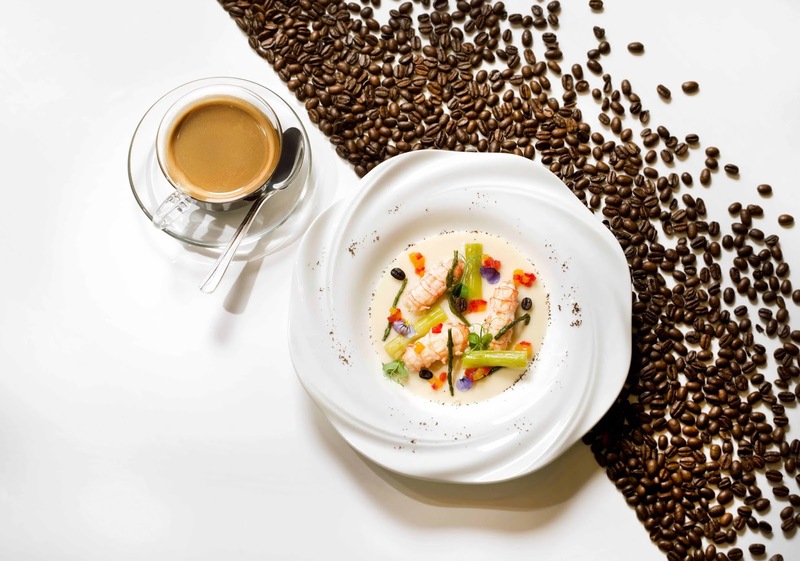 While not publicly on sale, KAFA coffee is now served exclusively at Nicholini's and Conrad Hong Kong as a perfect conclusion of the dinner or a midday morale booster. In addition, the guests who opt for Nicholini’s tasting dinner during the promotion period can also take home a set of coffee cup and saucer by Lavazza, an elegant vessel for a freshly brewed cuppa. 3 - Risotto with castelmagno and mascapone cheese, porcini mushroom and coffee sweet onion cream. Risotto with castelmagno and mascapone cheese, porcini mushroom and coffee sweet onion cream. Specialising in northern Italian cuisine and delicious homemade pastas, Nicholini’s at Conrad Hong Kong has been named “The Best Italian Restaurant Abroad” by Italy’s Commissione Centrale. 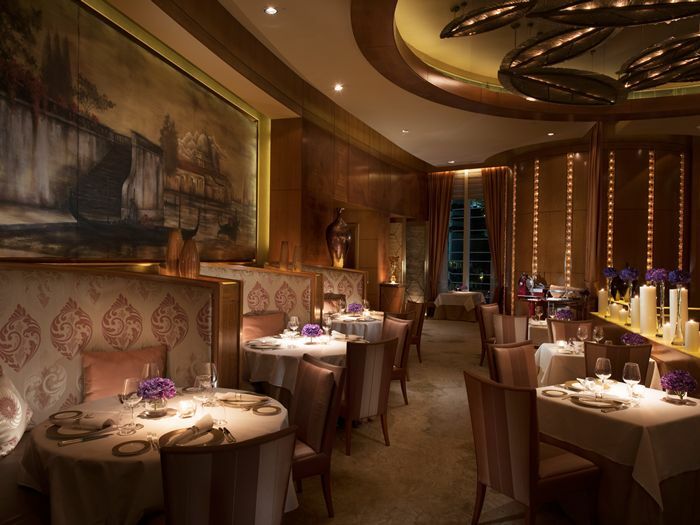 Inspired by the traditional, Restaurant Specialty Chef Riccardo Catarsi carries on the established menu and offering guests the pinnacle of Italian cooking with a slew of excellent handcrafted delicacies.